Nutrition is at the base of the fitness pyramid. While it’s awesome to be able to do a muscle-up or triple back handspring your way into a room, ultimately, it’s overall well-being that will impact your quality of life the most. How you fuel your body impacts your current performance and future health. When considering overall wellness, the 23 hours of your life that occur outside of the gym matter more than the time in the gym. 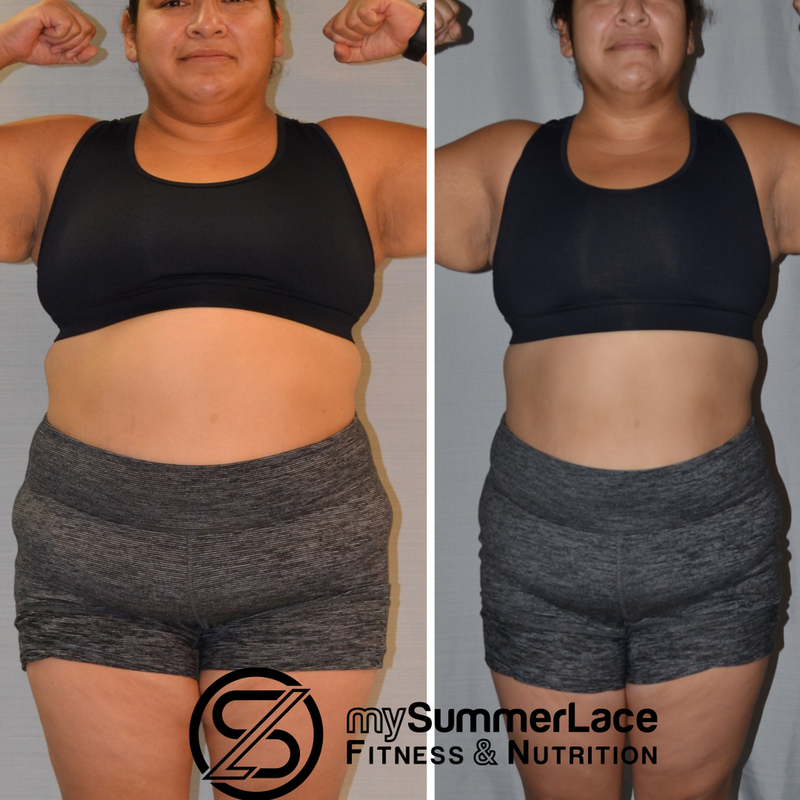 Summer, co-owner of My Fit Decisions, is a certified Sports and Exercise Nutrition Coach and the owner of mySummerLace Fitness and Nutrition. 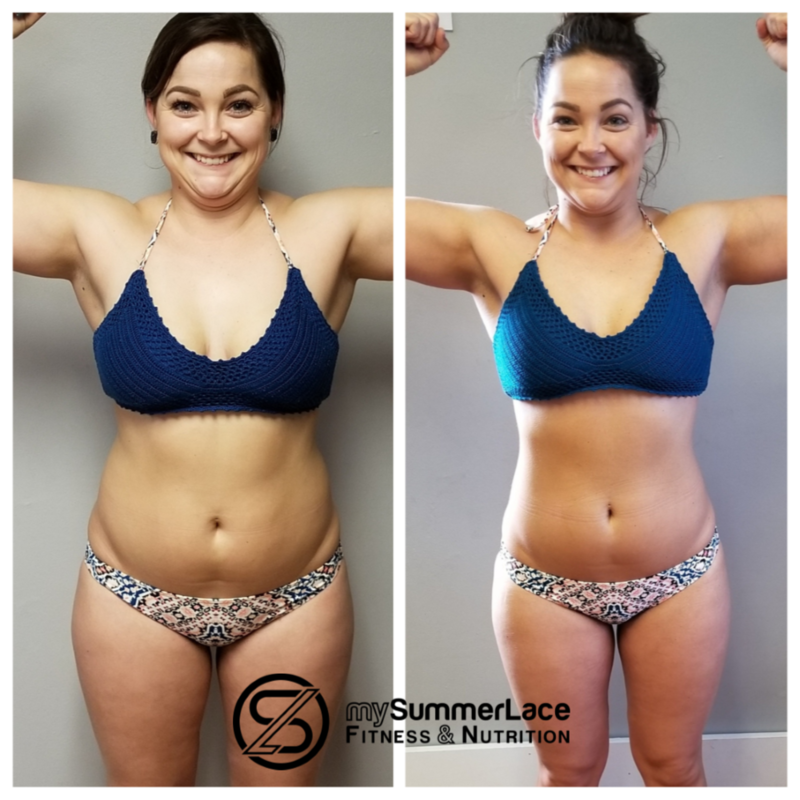 Summer teaches you about your body and the nutrition it needs to reach your body composition, performance or health goals. Click below to set up your free personal consultation with Summer!